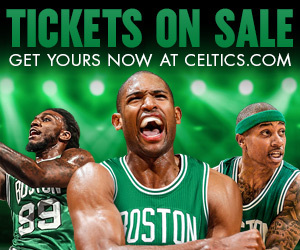 Boston is arguably one of the United State’s most historically significant cities. It was originally colonized by English Puritans who were fleeing from religious persecution, became one of the most important trading cities in the New World, and served as the center for radical political thought before and during the Revolutionary War. 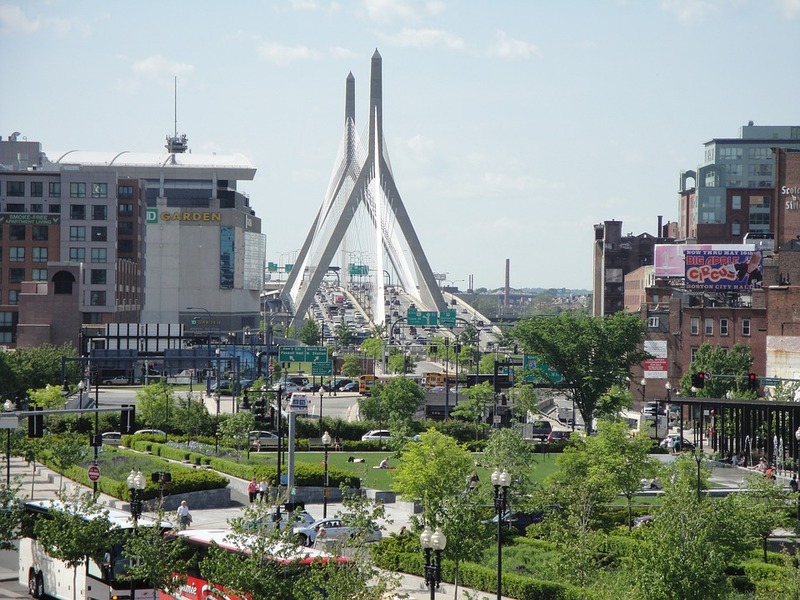 And while the city retained much of its historic allure, it has also modernized over the past few decades and has become well-known for its sporting events, live entertainment, museums, and fresh New England seafood. And if you’re planning a trip to Boston with your children, here are the top five family-friendly attractions that you’ll find in the city. 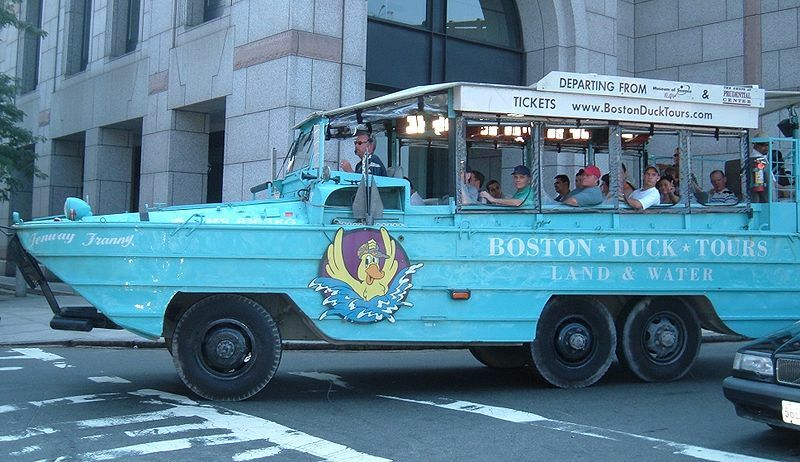 Acquaint your family with the city of Boston by taking them on a fun DUCK Tour. And yes, you read that right! Every one of these tour buses is shaped like a duck and is lead by a “Con-duck-tor” who serves as a guide throughout the city. You’ll pass famous landmarks such as Quincy Market, Newbury Street, and Bunker Hill, and once you reach the Charles River, your bus will transform into a motorized boat! As you glide through the water, you’ll get see stunning views of the Boston skyline and attractions on the shore. And if you’re lucky, the driver will even let children onboard help drive the boat for a few minutes. The Boston Children’s Museum is a fantastic place for families with young children. Located alongside the Boston waterfront on Congress Street, the Museum is full of interactive exhibits that are sure to keep kids (and adults!) entertained for hours and include a life-size animatronic Dilophosaurus, a Japanese House, and a 3-foot climbing structure. The museum also hosts many special exhibits throughout the year with free admission, which is perfect for families on a budget! A trip to Boston would be incomplete without watching an exciting Red Sox game at Fenway Park. 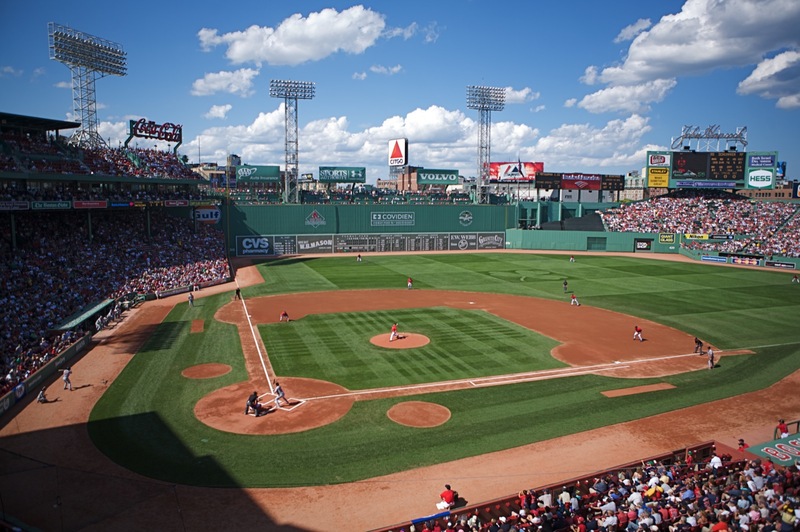 Located on Yawkey Way, Fenway Park is the oldest baseball stadium that’s still used by the major leagues in the United States. And if you can’t get tickets for a game while you’re visiting, you can always take a one hour guided tour of the park during the day. Your family will get to walk the field, visit Pesky’s Pole, and sit on top of the famous Green Monster. Even if you’re a Yankees fan, it’s easy to admire the stadium’s long history and the enthusiasm that locals have for their iconic baseball team. Boston’s Museum of Science is one of the largest and most impressive science museums in the United States. With six planetariums, three restaurants, four gift shops, and a dome-shaped IMAX theater, there’s plenty to do and see here! Children can check out live demonstrations on electricity, observe the largest Van de Graff generator in the world, and learn about meteorology in a weather generator center. Just be sure to keep you family together, as the museum can get extremely busy and hectic as times. Finally, for those who are interested in Boston’s rich history, take your family through the city’s Freedom Trail: a redbrick walking trail that’s about 2.5-miles long. You can choose to take a guided tour or walk the trail yourself, and as you follow the scenic path, you’ll come across 16 iconic sites from Boston’s past. And if you follow the trail all the way to its end, you’ll finish at the U.S.S. Constitution, one of the oldest warships in the entire world! 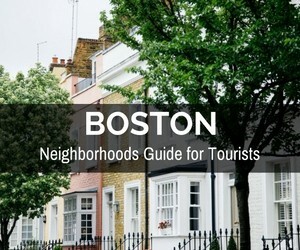 A few other sites you’ll pass by include Paul Revere’s House, the place of the Boston Massacre, and the Bunker Hill Monument. It’s a great way to spend time with your family in the great outdoors while learning about the history and culture of Boston.